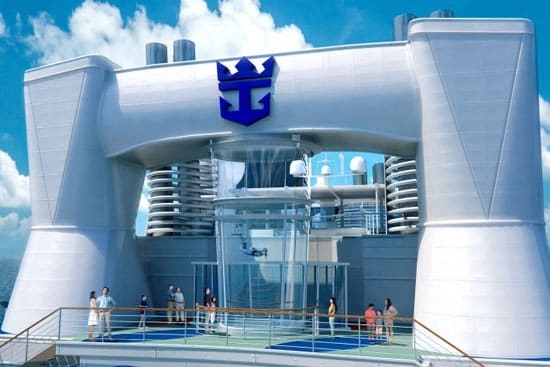 This RipCord installation on Royal Caribbean Anthem of the Seas is the second wind tunnel to be installed on a cruise ship. 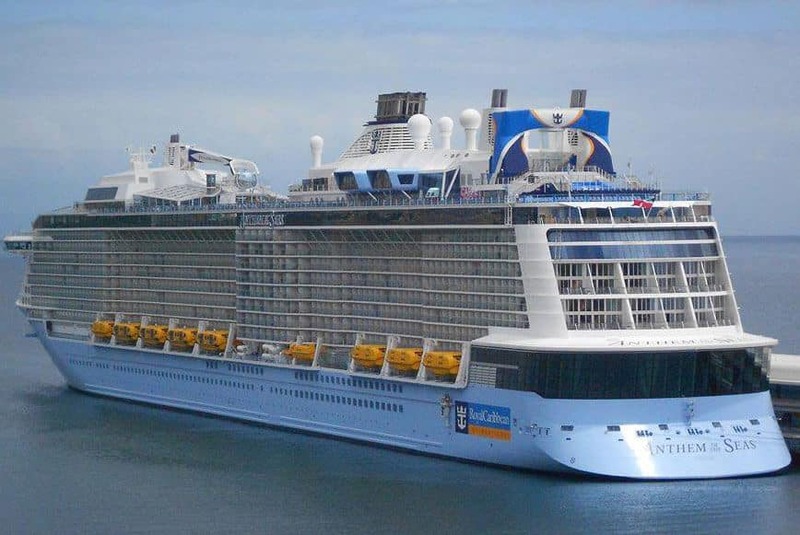 This ship set sail roughly 5 months after the first ever cruise ship to feature a wind tunnel: Quantum of the Seas. The wind tunnel is installed on the stern (back) of the ship overlooking a flowrider (surfing simulator) and beside a rock wall. 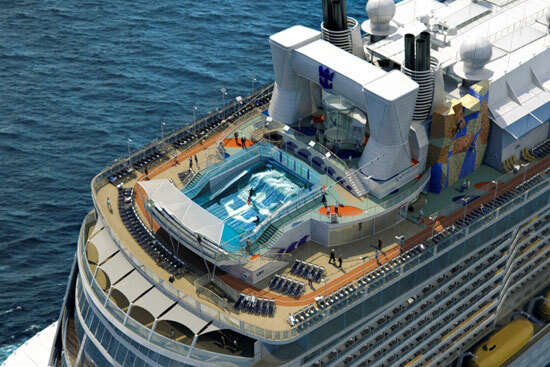 The wind tunnel brings indoor skydiving to the sea for passengers traveling on the new Royal Caribbean Quantum class of ships. 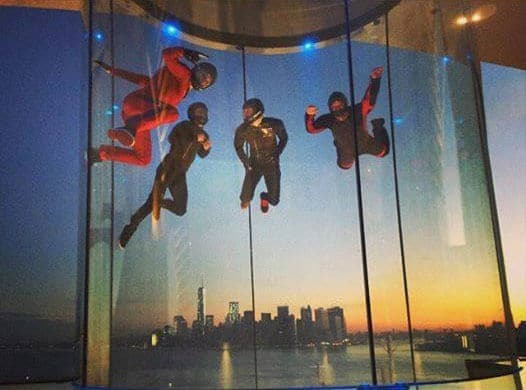 The wind tunnel has a 10 foot diameter flight chamber which is 23 feet tall.